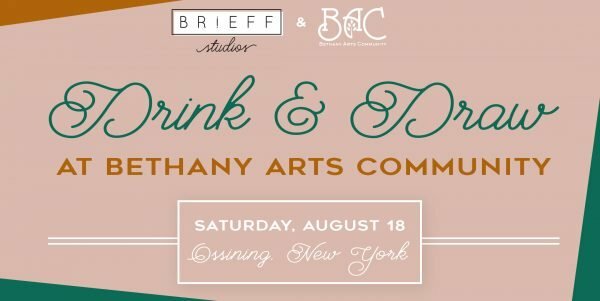 Brieff Studios is partnering with Bethany Arts Community to bring Drink & Draw to Ossining! The event is outdoors* on the beautiful property at Bethany Arts Community. This is sure to be a great event to celebrate the arts this summer! What is Drink & Draw? 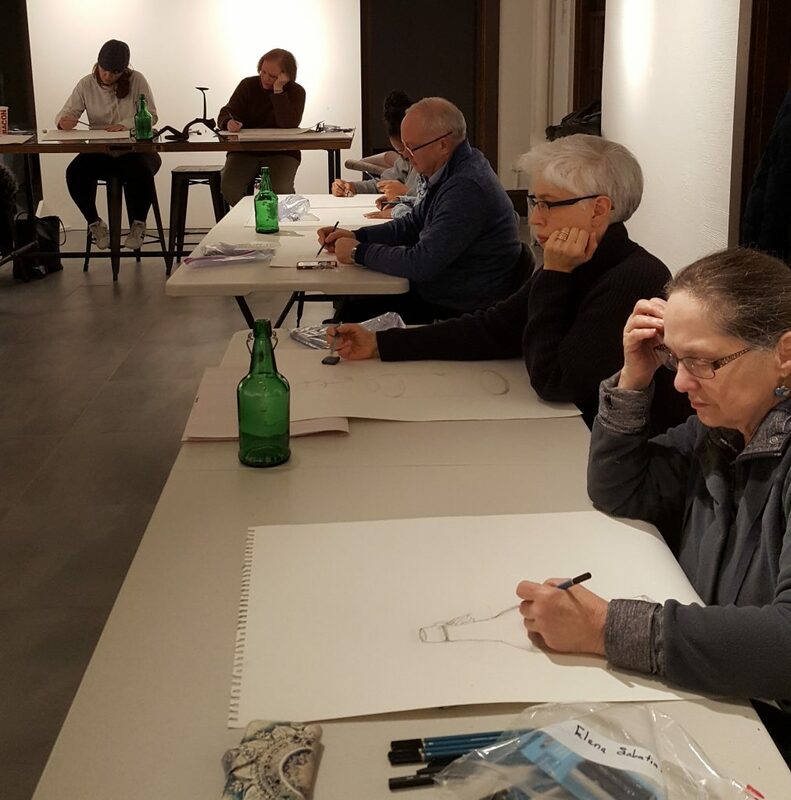 Drink & Draw is a modern take on the classic artistic practice of life drawing. 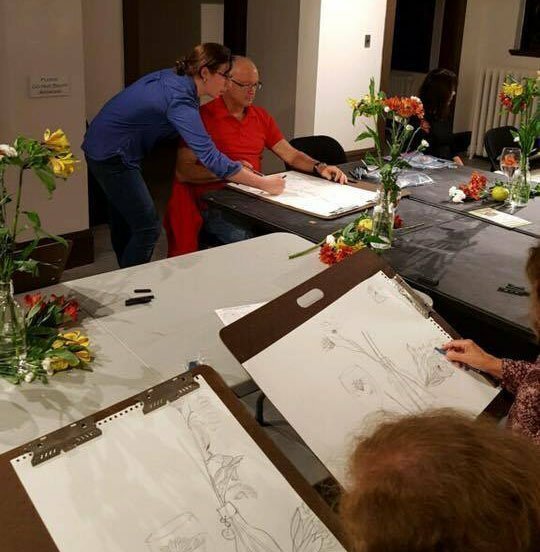 This non-instructional event aims to create a relaxing, social and inclusive environment for the community to come together for a fun night of drawing. Artists of all experience levels and from all backgrounds are welcome. Those who have never tried, but always wanted to try their hand at life drawing, are encouraged to attend. Bring your own art supplies. Any and all mediums are encouraged!